How do I create a sub account? 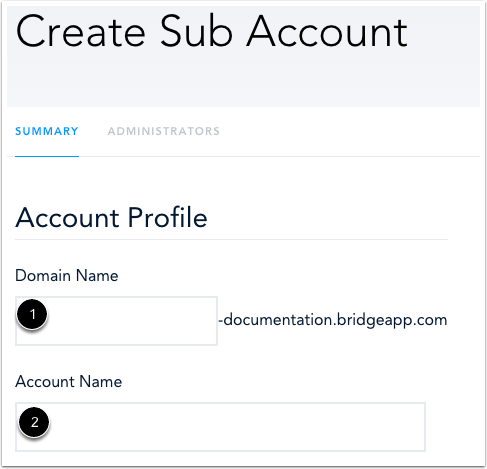 Sub accounts may be used to manage permissions and organizational hierarchy within a company's instance of Bridge. For example, sub accounts can be created for different locations of a company, or for extended enterprise units. There is no limit to the number of sub accounts that can be created in an account. Once a sub account has been created it cannot be deleted. However, sub accounts can be deactivated. In the Account Management menu , click the Sub Accounts link . 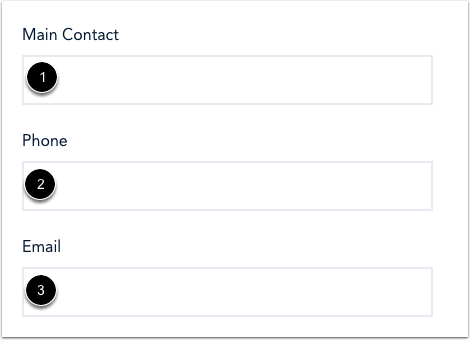 On the account summary page, enter the name of your domain  and sub account . The domain name will be the first part of the url that learners will use to access the sub account. Note: The domain name cannot contain dashes and must be unique to your Bridge instance. Enter the name , phone number , and email address  of the main contact for the sub account. This information will be used to provide support for the sub account. 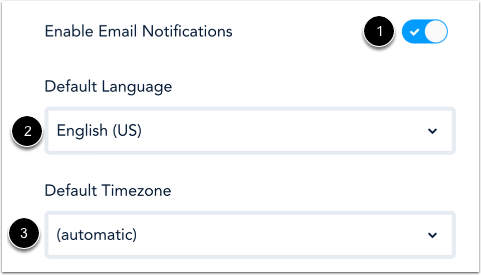 To enable or disable email notifications for the sub account, click the Notifications toggle button . 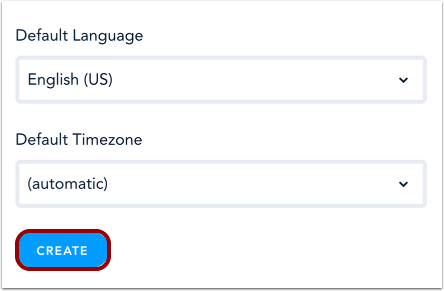 Select the default language from the drop-down menu  and set the default timezone . To create the sub account, click the Create button. Once the sub account has been created, select the Administrators tab and click the Add Administrator button . Then, enter the email of the administrator for the sub account in the Email field . The administrator will receive a welcome email which will guide them through the Bridge account set-up process. The administrator will be automatically assigned the account admin role. 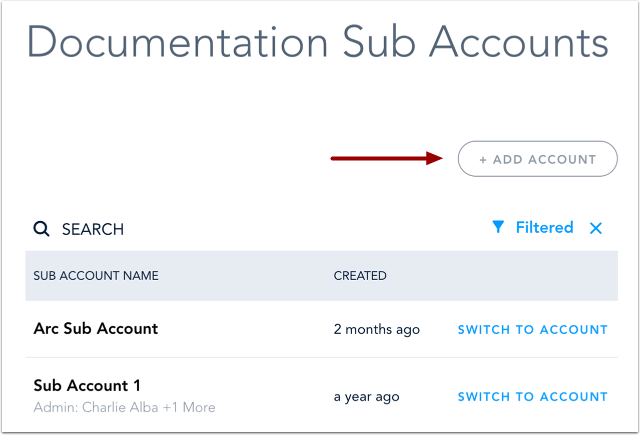 You can begin adding users, creating courses, and managing other account settings in your new sub account. Note: Admins, as well as all other Bridge users, can only exist in one sub account. However, account admins created in the top-level account can access and interact within all sub accounts. Previous Topic:What are sub accounts? Next Topic:How do I switch to a sub account? Table of Contents > Manage Account Settings > How do I create a sub account? How do I switch to a sub account?